Iâ€™m Jon, a thinker and tinkerer, exploring alternatives to complex topics like education, work, democracy both in theory and through experimenting in my personal life. Youâ€™ll find my latest thoughts in my podcasts, my talks, and my books. >Â > Want to explore new norms?Â Sign-up to the New Norms newsletter right below. 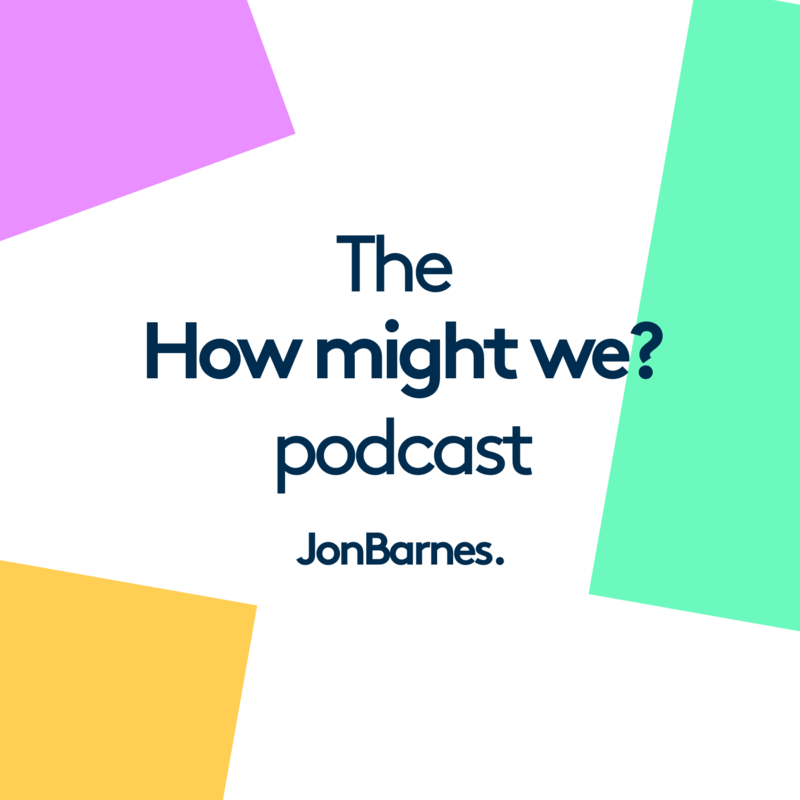 "Welcome to The How Might We Podcast..."
Explore potential alternatives to complex issues by listening to the latest episode of The How Might We Podcast, where I interview other thinkers. #9 How might we join Team Human? #8 How might we use Philosophy At Work? #6 How might we build our brain with meditation? #5 How might we grow through deliberation? #2 How might we help kids to grow wise? #1 How might we make chaos our friend? Visit the Talks page to watch content from talks IÂ have given at events such as TEDx, Creative Mornings, How The Light Gets In Philosophy Festival at Hay and other conferences.